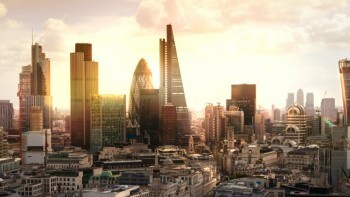 Kalypton is an award‐winning, pat­en­ted tech­no­logy to enable sig­ni­fic­ant cost reduc­tion to banks and fin­an­cial ser­vices organ­isa­tions, by allow­ing real‐time, dis‐intermediate set­tle­ment to mit­ig­ate industry non‐compliance fines and increase mar­ket share. 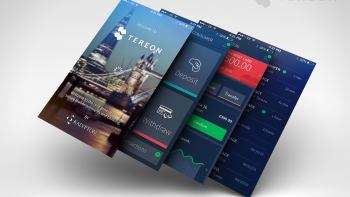 Tereon’s design comes from founder and CEO, Lars Dav­ies, who co‐wrote papers in 1995 as a legal aca­demic on digital cash and elec­tronic pay­ment sys­tems at the Centre for Com­mer­cial Law Stud­ies. 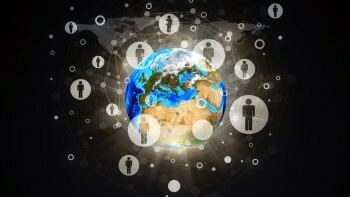 He foun­ded Kalypton in to cre­ate real world solu­tions to reg­u­lat­ory and tech­no­lo­gical chal­lenges such as secur­ity, scalab­il­ity and pri­vacy. Tereon, takes its name from Koine, the Greek word for pro­tect­ing or safe­guard­ing value, a word that is also the root of the word for Treas­ure. The root of the name Tereon aptly describes the design ethos behind our revolu­tion­ary solu­tion. 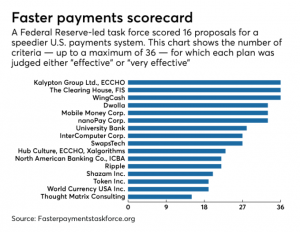 In August 2017, the US Fed­eral Reserve Faster Pay­ments Task Force, a broad and inclus­ive group of stake­hold­ers in the US pay­ments sys­tem recog­nised Kalypton as the leader for real­time pay­ments. View report here. Kalypton’s crown of top vendor is sup­por­ted and val­id­ated by research that was recently under­taken by Amer­ican Banker journ­al­ist, Kevin Wack. 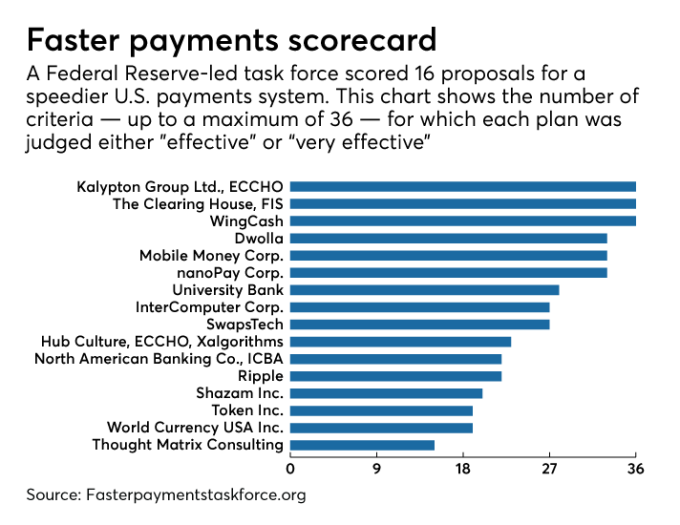 His art­icle, ‘The Fed’s got some big decisions to make on faster pay­ments’ shows a chart, detail­ing a Faster Pay­ments Score­card. It clearly shows that Kalypton beat other vendors with its real‐time pay­ments tech­no­logy, Tereon.